Bethany Arts Community (BAC), a new space and environment located at 40 Somerstown Road, Ossining, NY, where the many forms of art can be learned, produced and flourish, is pleased to announce a four week residency, this May, with Bill T. Jones/Arnie Zane Company, a world-class dance-theater company. From May 7 until June 1, 2018, Bill T. Jones/Arnie Zane Company will be creating a new work and expanding existing work, in residence at BAC. 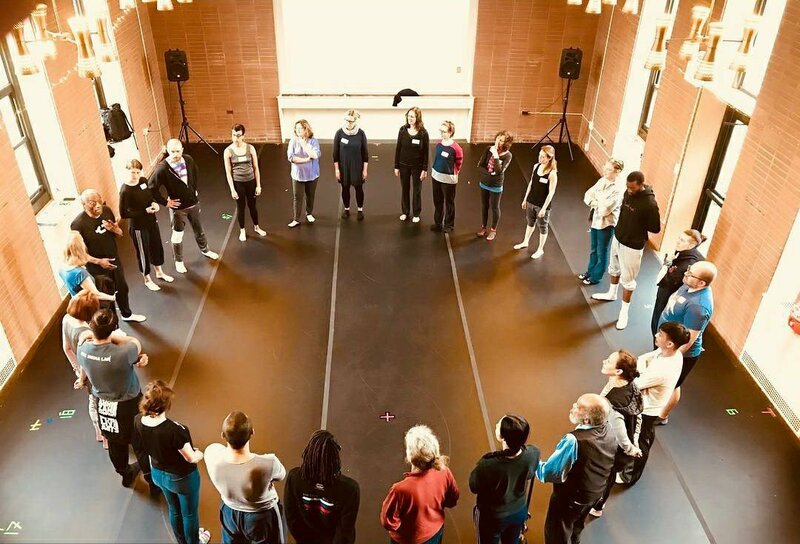 They will use the opportunity to immerse themselves in the creative process, spending valuable time together and with the BAC community through open rehearsals, community dialogues and public events. The nature of a residency outside of the city, even if just a few short train stops away, allows the artists to truly leave mundane activities that can sometimes get in the way of process and focus on engaging in the art form and their colleagues. Bill T Jones/Arnie Zane Company is beginning a new work, currently titled The Deep Blue Sea, which they will continue to work on at BAC. Drawing inspiration from Melville’s evocative description of Pip, the young black “cabin boy”, floating alone in the sea, The Deep Blue Sea explores the relationship of solidarity as it pertains to, or contrasts to group identity. The work will begin with a solo figure that will be performed by Mr. Jones or a company member, evolving over time into an ensemble of ten (the Bill T. Jones/Arnie Zane Company), that further expands into a community of one hundred people. The Deep Blue Sea will be a meditation on the nature of community building in a confusing era. 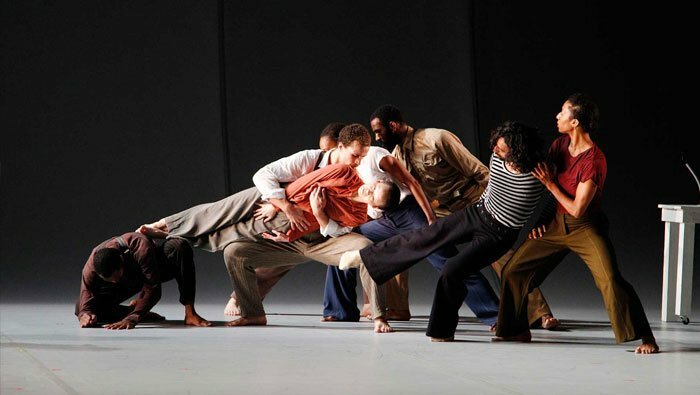 Additional programming for the community will be offered during the residency, such as a rare opportunity for young dancers, a FREE 8-week dance Master class (Saturdays 10:00am-11:30m from April 7-May 26) with Bill T. Jones / Arnie Zane Company. Additional opportunities including being able to observe the entire Company in action during their month-long residency at Bethany and even participate in a developing new work. There are many exciting activities happening at BAC, including an afterschool program which is currently in progress, a second large sculpture to be installed in the garden, readings from Westchester Collaborative Theatre, a summer camp from Theatre O called The Camp of Witchcraft and Wizardry, and many upcoming residencies to be announced in the near future.